Are you over 16 and a Lawley Village Community Charge Payer? If you represent a Developer, Bournville Village Trust or any other organisation please give the name here. If you are a resident you can leave this blank. Please select which phase of the development you live. 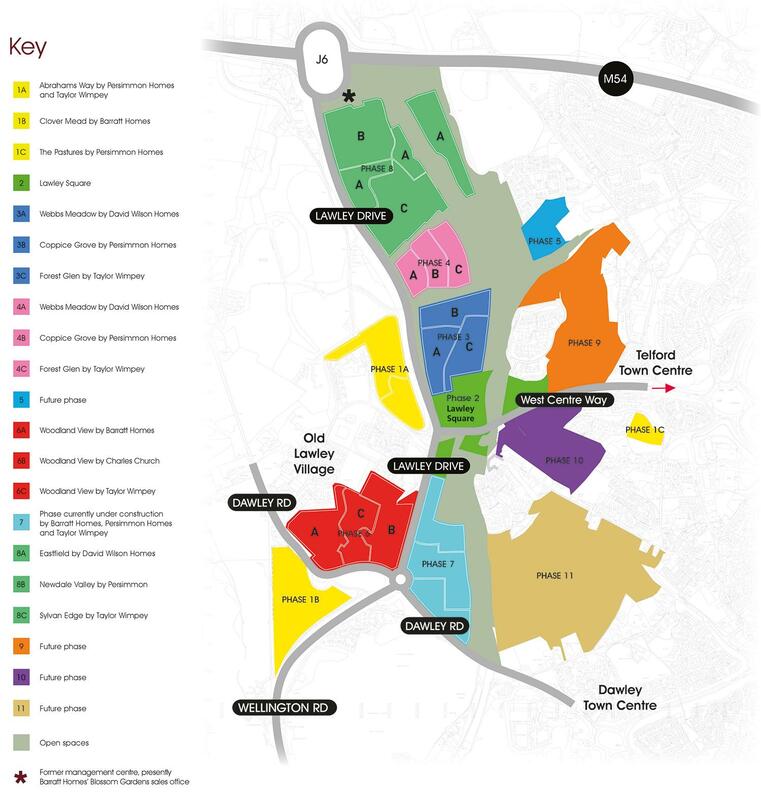 If you are unsure please refer to the development map by clicking here.